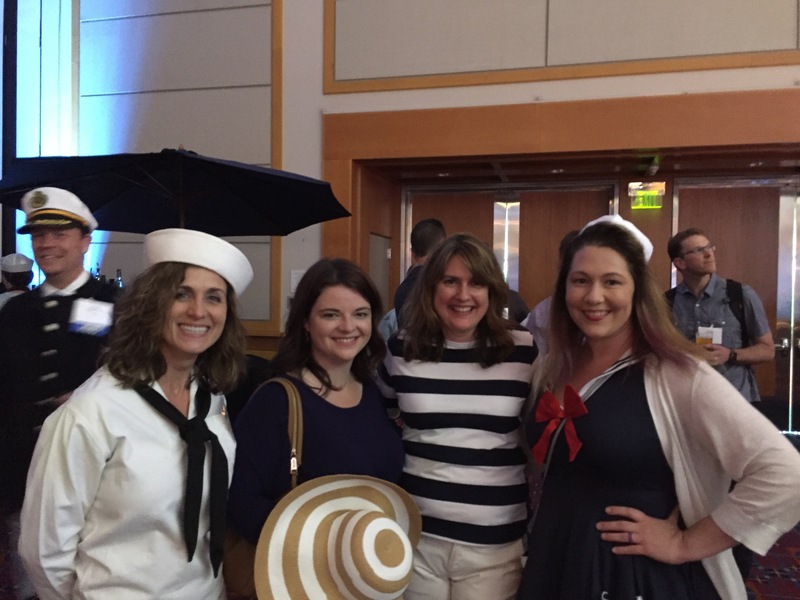 Everyone got a little "nauti" at the Portland Business Journal's Fastest Growing 100 awards last week. 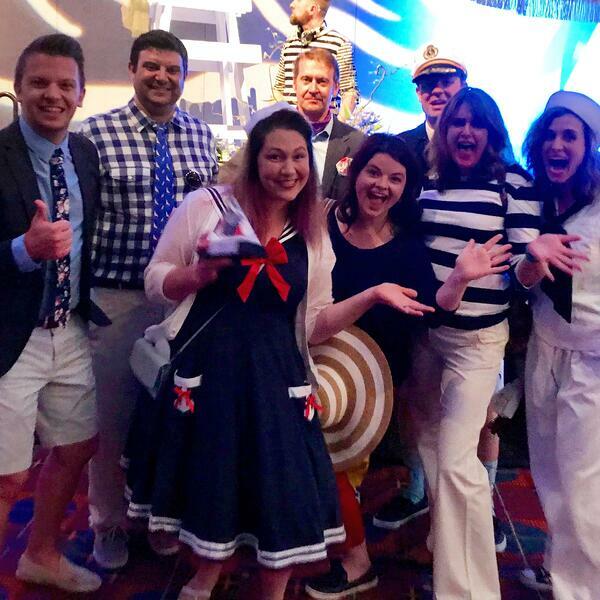 The nautical-themed event encouraged dress-up and the results were hilarious, from Nantucket sailboat chic, to Yacht Rock style, even a few pirates. And, you guys, we were ranked Lucky Number 13 out of 100! "We were honored to included in this list of incredible organizations," said Allie Magyar, CEO of Hubb. "These are the companies that are helping move the regional economy forward, and we applaud their success." So, congratulations to all of this year's winners! We wanted to give a super big "thank you" to all of our customers and friends who have helped us make this happen. Things are good with #hubblife. Did you know we also win at making guides that will help you win at your Call for content process? Download our guide, 8 Smart Strategies for Improving your Call for Content Process!